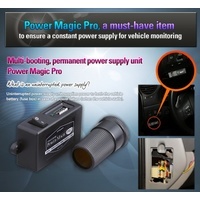 The Blackvue Power Magic Pro hardwires your Blackvue camera to receive power direct from your car battery via the fusebox, rather than just the cigarette lighter in the dash. It works with every model Blackvue. 1) Blackvue Parking Mode can now be enabled. When the engine is turned off, the camera switches over to Parking Mode and will monitor all activity while the car is unattended. 2) No more cable connection into the dash! 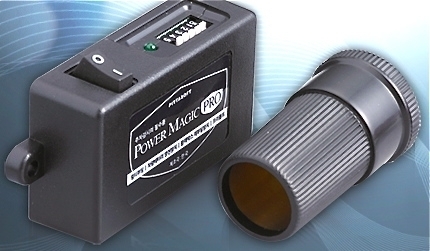 The Power Magic is primarily a battery discharge prevention device. 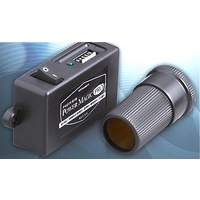 It achieves this by cutting power to the camera when the voltage reaches a pre-determined level, or after the timer reaches a pre-determined time period. 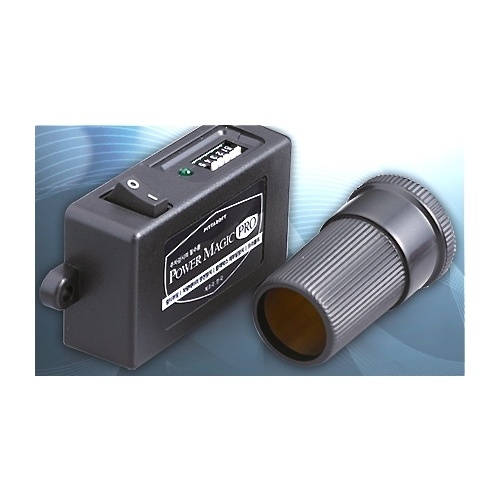 With basic knowledge and the supplied instructions, you could connect the device yourself. If you're not entirely comfortable with that, an auto electrician or service station could do it in a short time. 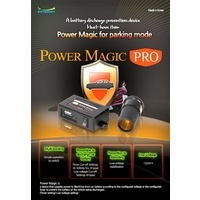 Not only is Power Magic Pro a pretty handy device, it's also the only way to take advantage of Blackvue Parking Mode unless your cigarette lighter remains active when power is off. NOTE: Do not use this device in any Porsche vehicle - they are not set up to accept it.